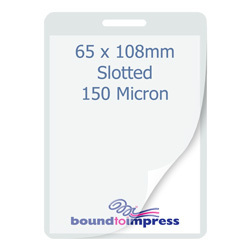 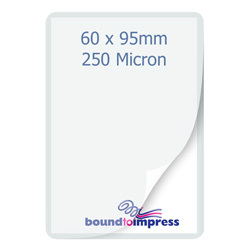 For extra sturdy protection for your business cards, membership cards, luggage tags etc use these laminating pouches. We recommend you order a size with a 5mm overlap. Sold in packets of 100. 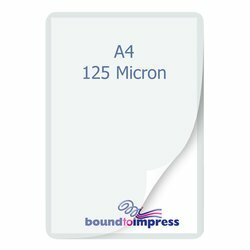 Please check that your laminator supports 250micron pouches. 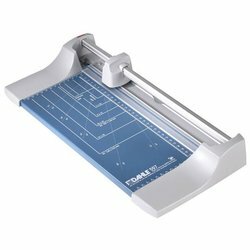 We recommend a 6 roller machine when using this thickness.